These days Timuel Black, a historian and civil rights activist, can walk without a cane, travels around town alone and still remembers his childhood days growing up on Chicago’s South Side. That’s not bad for a man who turned 100-years-old on Dec. 7. 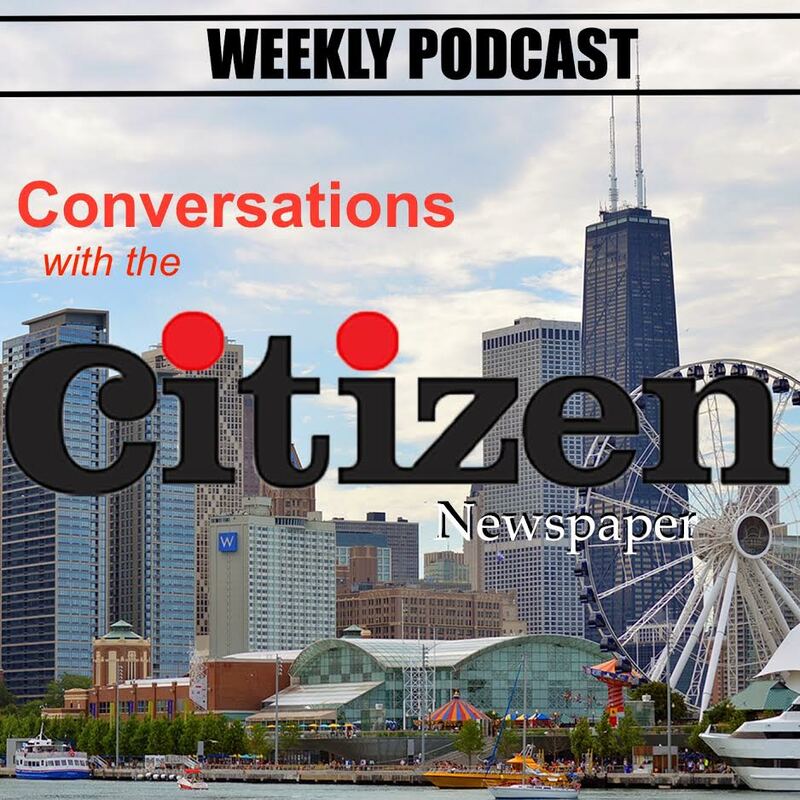 The retired City Colleges of Chicago teacher recently sat down with the Citizen to reflect on where the black community has been, where it is headed and how he helped change black history in Chicago. One thing Black said that bothers him is to see so many young people not planning for the future. He added that if you ask a young person what do they look for when shopping they would probably say they look for the best they can find at the cheapest price. According to Black, technology has taken away many jobs blacks once held, so blue collar jobs are in less demand. Black said he tried improving life for blacks by getting politically involved and helping blacks like the late Harold Washington get elected as Chicago’s first black mayor in 1983. 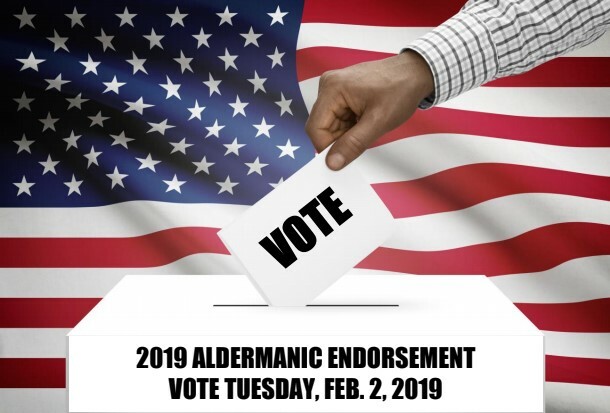 Black also campaigned for President Barack Obama in 2007 and organized protest marches for Dr. Martin L. King Jr. during the 1960s when he visited Chicago.